German camera giant Leica continue their series of insightful short documentaries, today sharing the story of Formula 1 racing champion and legend Phil Hill, who also used to be an immensely passionate amateur photographer. The film follows narrative of his son Derek, who also held many professional years in the sport, who explains what he and his father have been working on. The publication of a book which documents behind the scenes imagery of the sport at the time. Unfortunately his father passed away in recent years but through his professional achievements, and now his fantastic imagery taken with his trusty Leica, his memory can be solidified in the history books. 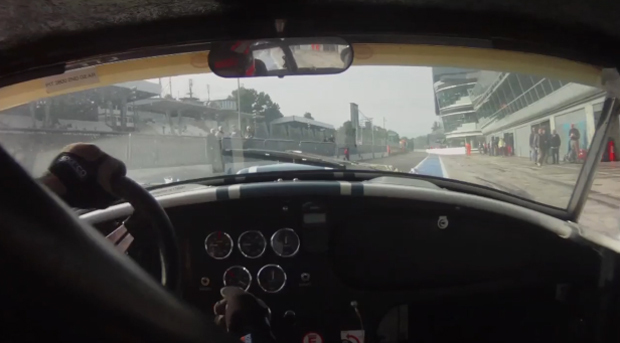 In the short that you can watch below we get to see some wonderful views of various vintage motorcars on show, at quite a fitting historic location for Formula 1, Italy’s Monza.